Don't you get excited when you see new material from RAC? I know I do, especially when it's a cover! 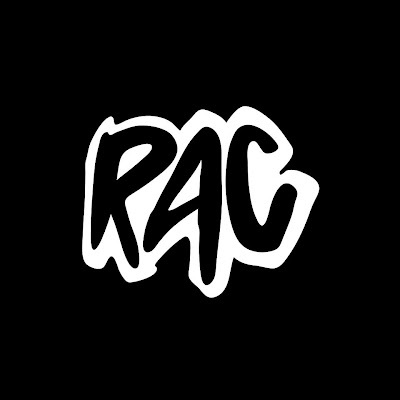 RAC have just released their cover of the Cardigans 90's hit single "Lovefool" after reaching 30k fans on Facebook. What can I say, it's just that wonderful feeling of nostalgia that makes this cover work so well. Teaming up with Liz Anjos (who featured on their Smashing Pumpkins cover) once more the Remix Artists Collective have recreated yet another pop gem. Free download, so click the link and enjoy!